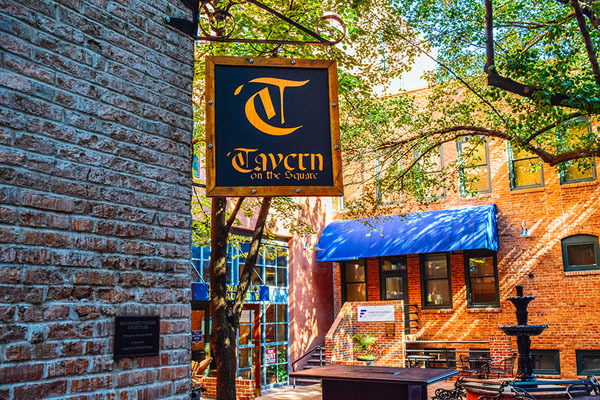 Tavern on the Square - 814 P St. Ever wanted to play Family Feud? Here is your chance...For FREE! Win prizes in a head to head competition! Bring a team of 4 on Tuesday February 12th to Tavern on the Square and compete with other teams to advance. Funny team names are encouraged.